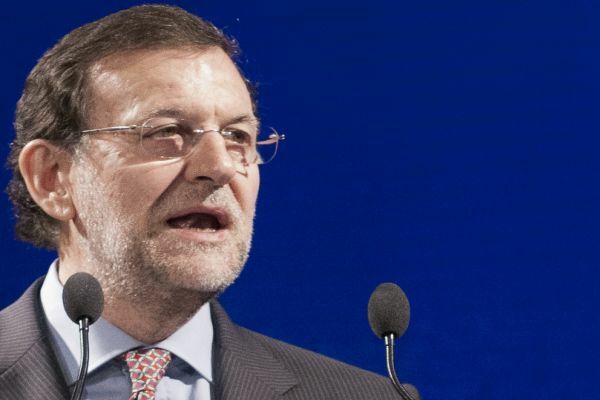 Spain’s main opposition Socialist Party tabled on Friday (25 May) a motion of no confidence in Parliament against the government of Prime Minister Mariano Rajoy after his ruling Popular Party was found guilty of corruption in a court verdict. EURACTIV’s partner efe-epa reports. Socialist Party leader Pedro Sánchez said the verdict, which was published in a National Court statement on Thursday, made it necessary to table the motion and trigger a vote of no-confidence in the government. -Recuperar la normalidad institucional y regenerar la vida democrática. -Atender las urgencias sociales de la ciudadanía. “The verdict has unleashed a constitutional crisis of extreme gravity on the country,” Sánchez told a press conference in the party’s Madrid headquarters. 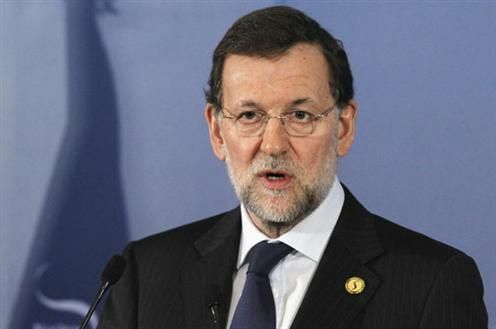 Rajoy responded by appearing at a press conference in his official residence, Moncloa Palace, and said the motion was harmful to the stability of Spain. “This motion is bad for Spain, bad for Spaniards, it introduces a great deal of uncertainty and is harmful to the future of all citizens,” he said. The Socialists do not have enough votes in Parliament to carry the motion, so they will need the support of other parties to end Rajoy’s conservative government, which also does not have an absolute majority. The court ruling also cast doubt on the trustworthiness of testimony given by Rajoy, the Popular Party’s leader, Rajoy, who said in court in July that he knew nothing of any wrongdoing. “The witnesses do not have sufficient credibility to refute the evidence,” the court judgment said, agreeing with Spain’s state prosecution in casting doubt on the testimonies given to magistrates by party officials, including Rajoy. 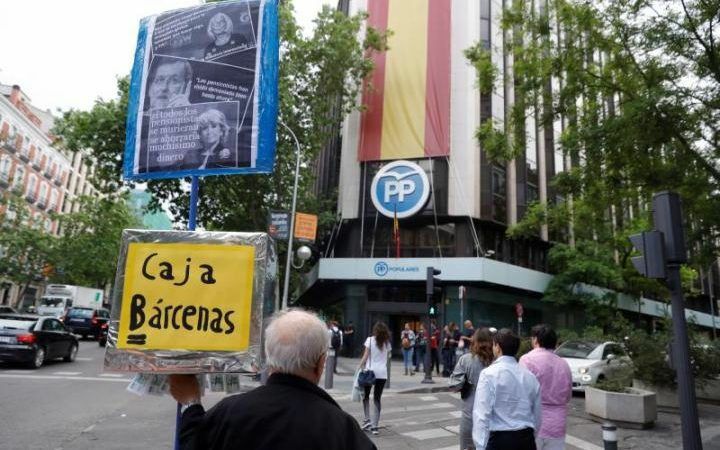 The court handed down jail sentences to various people linked to the party, including one of its former treasurers, Luis Bárcenas, who is set to serve 33 years in prison. According to the Spanish Constitution, the motion of no confidence must have the absolute majority in Parliament to succeed. There are 350 lawmakers in Spain’s lower chamber. The Socialists (PSOE) only have 85 seats, so they will have to negotiate with other opposition parties to reach the 176 votes necessary to oust Rajoy, who governs with the parliamentary support of Ciudadanos, a centre-right party. The Socialists will have the support of Unidos Podemos (67 seats), and could also have the support of small parties of the left and Catalan separatists. The motion of no confidence was demanded by Pablo Iglesias, the leader of left-wing Podemos party, on Thursday after the court verdict became known. This will be the second time Rajoy, who has been in government since 2011, faces a motion of no confidence. Iglesias already filed a motion of no confidence against Rajoy a year ago but did not get enough parliamentary votes for it to prosper. In 40 years of democracy, three other motions of no confidence have been tabled in Parliament, once against the government of Adolfo Suárez and one against Felipe González, before a brace against Rajoy.